In this tutorial we will show you How to Install and Configure Redis on CentOS 7. 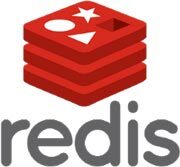 Redis is an open-source in-memory database project implementing a distributed, in-memory key-value store with optional durability. Some of Redis features are built-in transactions, replication, and support for a variety of data structures like strings, hashes, lists, sets and so on. Redis Sentinel makes Redis highly available and it supports automatic partitioning with Redis Cluster. There are few things that need to be done prior to Redis installing. First, we have to add Extra Packages for Enterprise Linux (EPEL) repository to the server`s package lists. EPEL is a package repository that contains several open-source-add-on software packages and a lot of them are maintained by the Fedora Project. This should print PONG as the response and once you get that response it means that you have Redis running on your server and its configuration can begin in order to enhance its security. Redis listens on port 6379 by default and it needs some additional configuration in order to be sure that it is secured. If Redis is not protected by a firewall, authentication and have it listen only on a private network, then you have to be aware that there is a great risk of leaking sensitive data. Of course, you don’t have to install and configure Redis on CentOS 7, if you use one of our outsourced server support services, in which case you can simply ask our expert Linux admins to install and configure Redis on CentOS 7, for you. They are available 24×7 and will take care of your request immediately. PS. 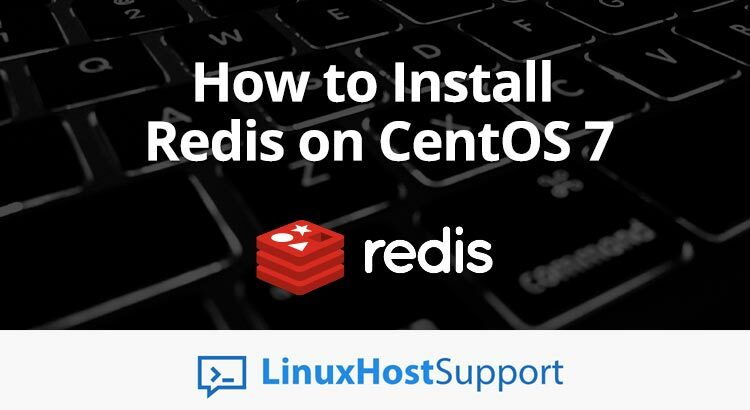 If you liked this post, on how to install and configure Redis on CentOS 7, please share it with your friends on the social networks using the buttons below or simply leave a comment in the comments section. Thanks.